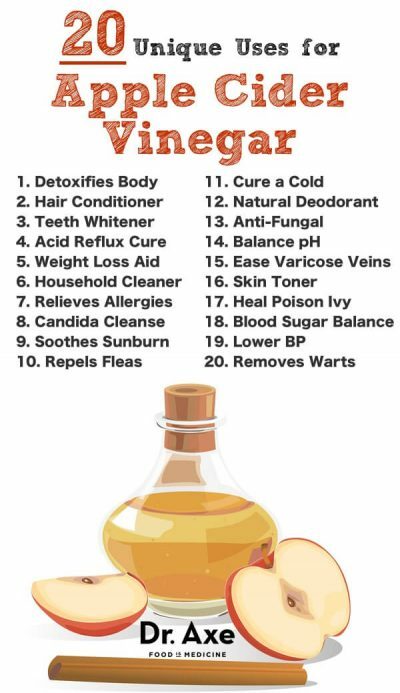 Organic, raw apple cider vinegar is one of my top natural health remedies that I use every day — along with coconut oil. I recommend it to my patients and take it personally for several reasons, including detoxification, helping my body more easily digest foods and for a quick burst of energy. New medical research also suggests that apple cider vinegar ingestion can help acid reflux, lower blood pressure, improve diabetes and support weight loss. 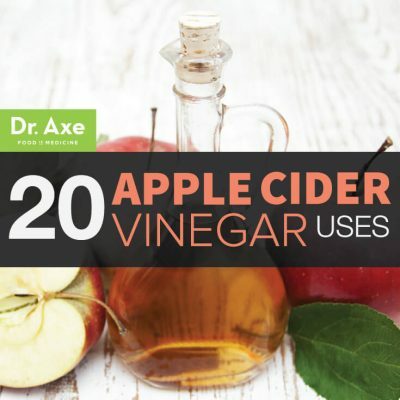 The benefits of apple cider vinegar come from it’s powerful healing compounds, which include acetic acid, potassium, magnesium, probiotics and enzymes. Bad bacteria and yeast are a major cause of body odor. The armpit can stay damp which also makes it a breading ground for bad bacteria. Simply dabbing some apple cider vinegar on your fingers and running it into your armpit can kill yeast and neutralize odors, keeping you smelling fresh all day.